From bazaars of Kathmandu to the last Himalayan Kingdom and the unforgettable Tiger’s Nest Monastery. Dive into Himalayan culture in comfort. 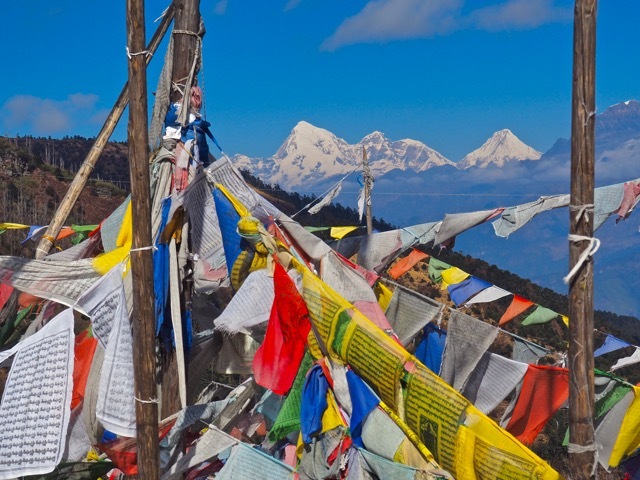 Explore the best of Nepal & Bhutan as we peruse street markets, wander ancient alleys, hike to Buddhist monasteries, and soak up stunning Himalayan views. 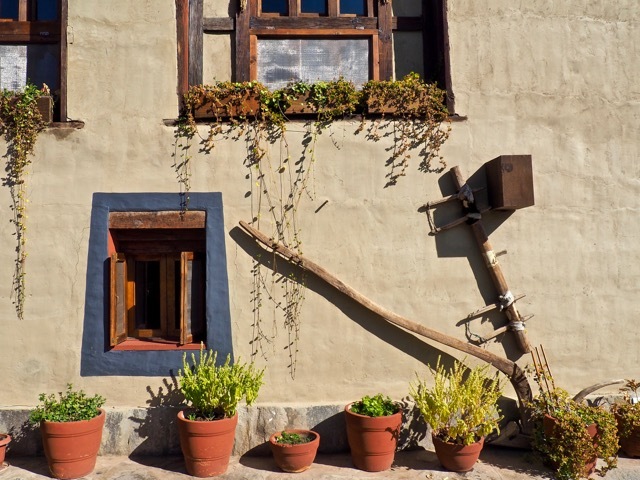 All the while we’ll be sampling delicious cuisine and staying in delightful accommodations boasting local flair. 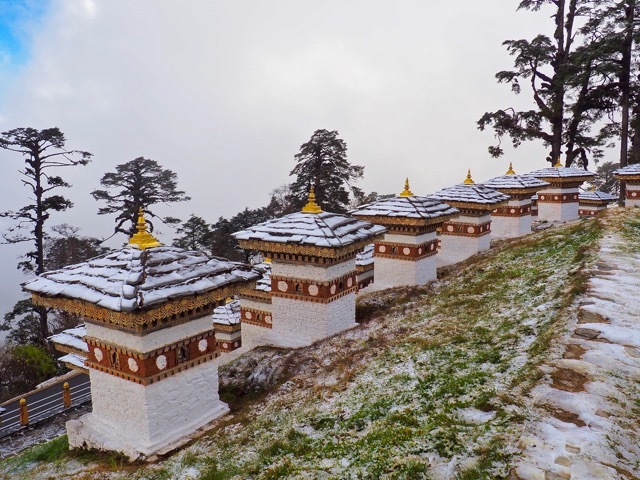 And of course, we’ll make the hike up to Bhutan’s iconic Tiger’s Nest Monastery! Busy days keep us active, but still allow time to wander on your own and engage in these delightful Himalayan cultures. A fun itinerary suitable for anyone who enjoys a bit of walking each day. DAY 1 – Kathmandu – Historic lodging in heart of the old city. DAY 6 – Largest Stupa in Asia. Markets of Kathmandu. 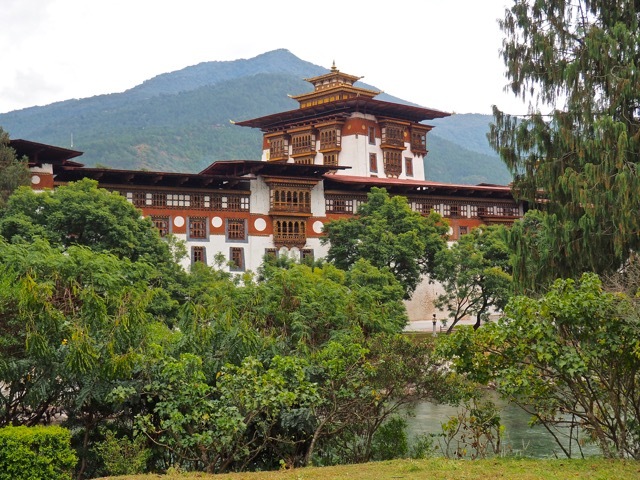 DAY 7 – Fly to Bhutan. 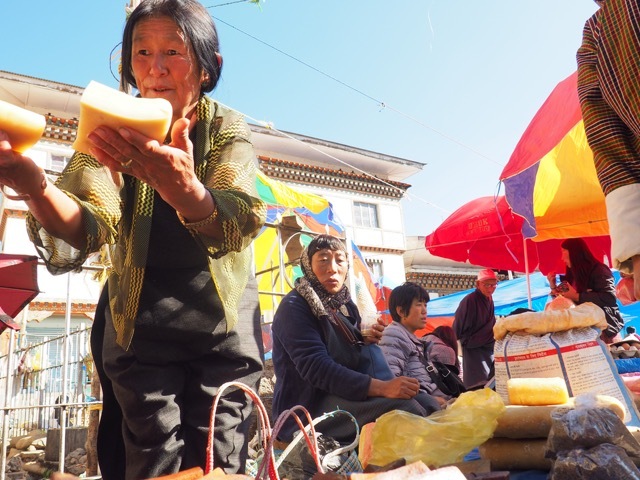 Shopping in Thimphu. 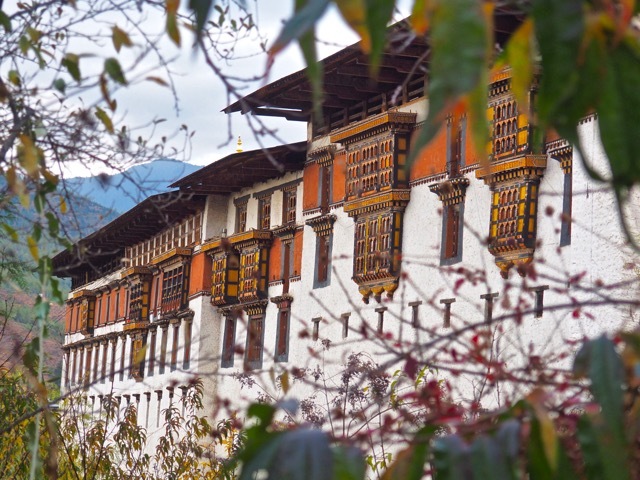 Thimphu Dzong (palace). DAY 9 – Scenic drive to remote Haa village. Village walk. 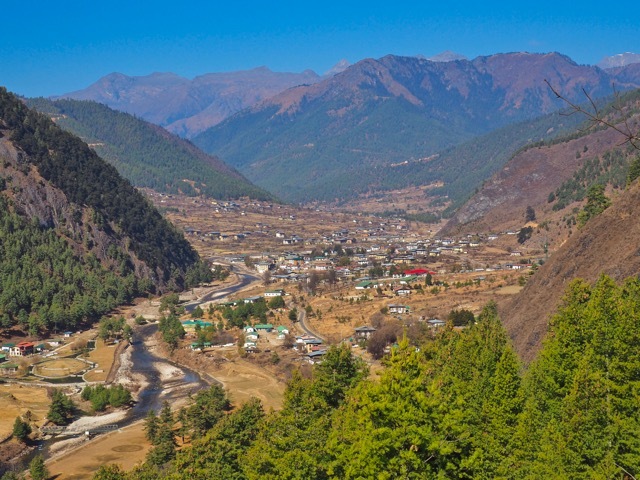 DAY 10 – Highest motor-able road in Bhutan. Hike to cliff-side monastery. 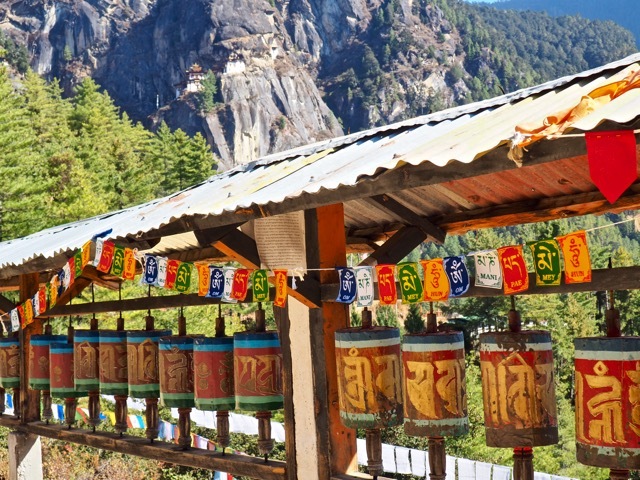 DAY 11 – Trek to the iconic Tiger’s Nest Monastery. DAY 12 – Last minute shopping. Departure. Stop off in Thailand for a couple days of sun and beach before returning home. Ask me about the options. International flights: Kathmandu – Paro, Bhutan; Paro – Kathmandu or Paro – Bangkok. Government certified guide and driver for Bhutan segment. Ask me about adding a couple days in Thailand to the end of your tour. Don’t see dates that work for you? Contact me to plan dates that fit your schedule.